The Iowa Utilities Board issued a proposed rule on Feb. 6 that would remove electric vehicle charging stations from the definition of public utility under state law. The proposal, intended to establish guidelines for charging at public facilities, follows a discussion held last October to gather stakeholder input. The proposal would specify that electricity sold at a commercial or public station for charging vehicles would not be considered as “furnishing of electricity to the public” or “resale of electric service.” If the station obtains electricity from a rate-regulated public utility, the terms of service to the station would be subject to the utility’s filed tariff. 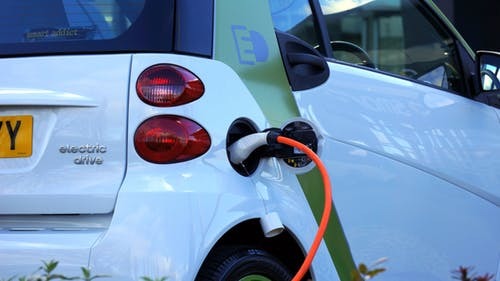 The board noted that other state agencies may have to address issues falling within the scope of their jurisdiction as charging stations are developed. Legislation enacted last year directed the Iowa Economic Development Authority Department of Transportation to conduct a study regarding infrastructure support for commercial and non-commercial electric vehicles, and submit a report to the general assembly by June 30. Comments on the proposed rules are due within 30 days and reply comments within 45 days.